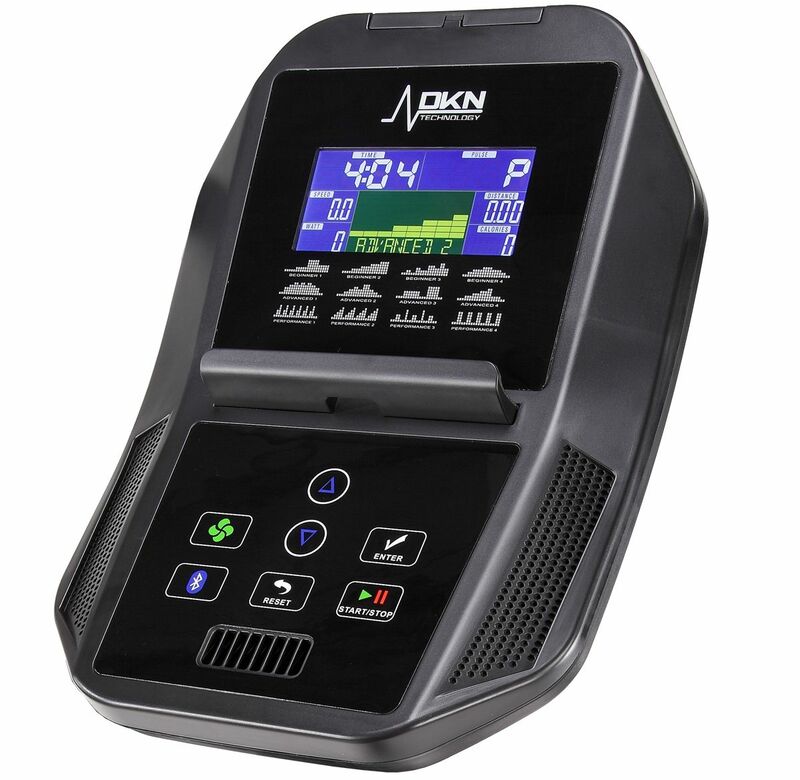 This Premium Elliptical sorts among the most ergonomically advanced and technologically superior elliptical machines available and delivers health club quality to your home gym. The Elliptic Movement and Stride (52 cm) of the EMX-1000 are simply great. 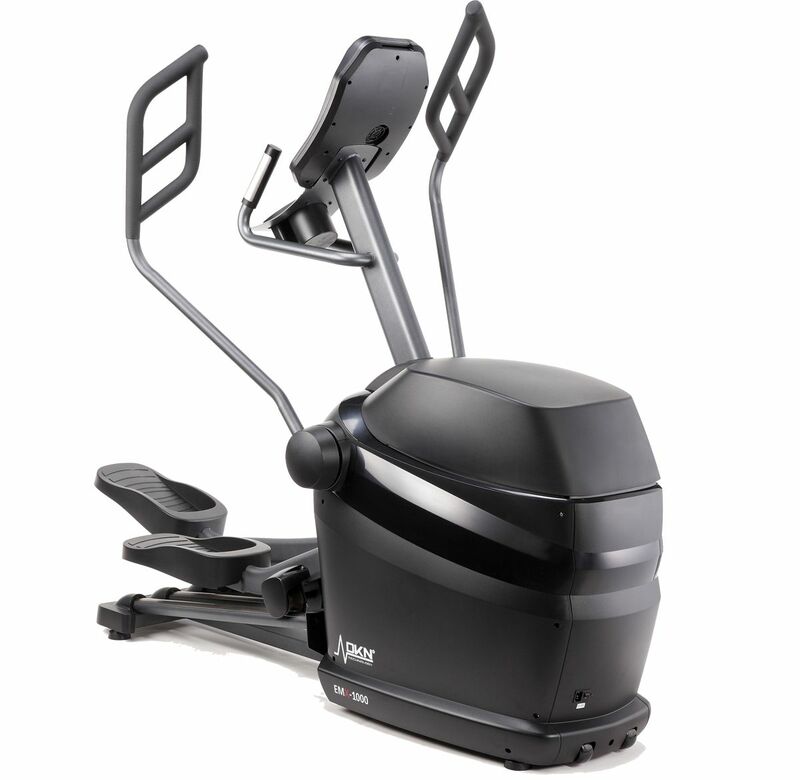 The stride length and the extra large pedals allow the user to adjust the motion so the shape of the movement varies and stresses the muscles differently. This is not just a ‘Low Impact Trainer’, but rather a real ‘Zero Impact Elliptical’. The converging path handlebars with Multi-Grip provide a very comfortably grip and variety of hand positions for a targeted core and upper body workout. This movement replicates the natural path of the upper body when striding by moving inward as you press forward, and open on the backswing. The core of the EMX-1000 is it’s EMS system. 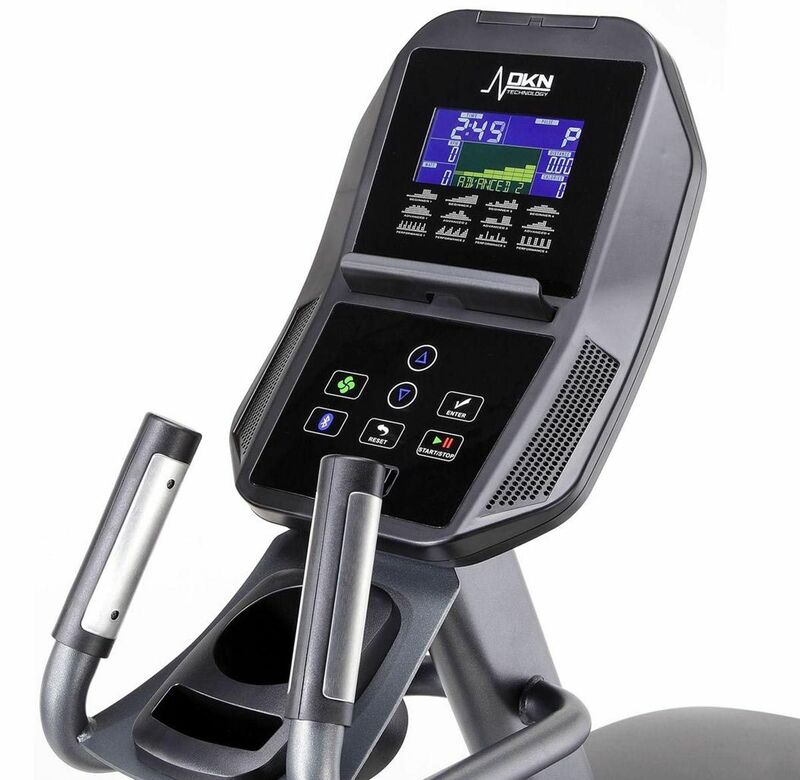 The work-load can go to full resistance in less than 5 seconds, which makes this Elliptical a perfect High Intensity Interval Trainer. Linked to a 18 kg inertia set this machine delivers a full 500 Watts. You can undertake some serious strength training and perform interval workouts that help you tone and trim your entire body. The computer and layout offer a wide selection of varied training programs. Thirty two resistance levels are available, digitally controlled, and the range is suitable for beginners through advanced trainees. 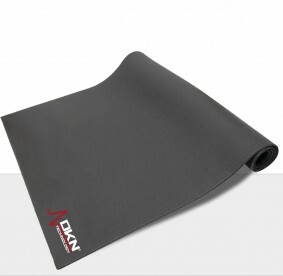 The maximum user weight is 180 kg. The LCD console allows up to 4 users to setup their individual profiles consisting of age, gender, weight and height. 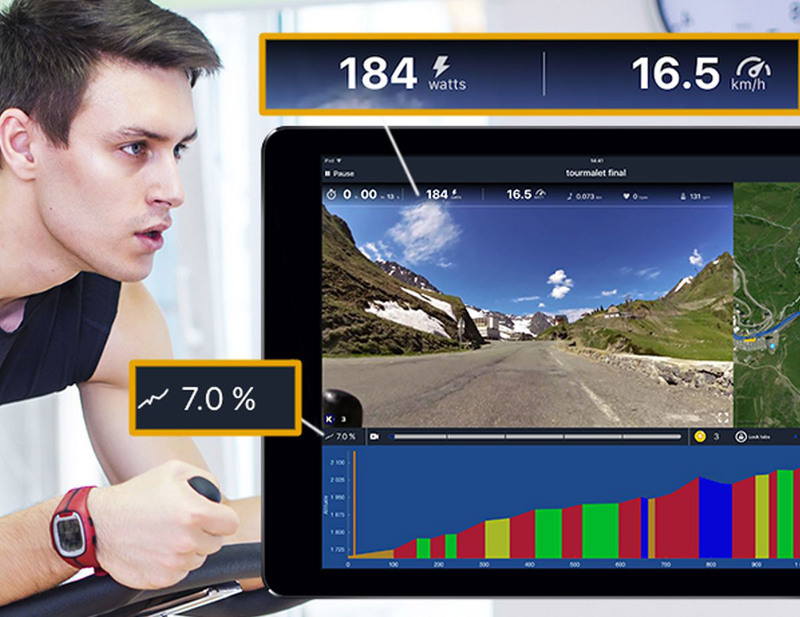 This data is then used by the computer to calibrate feedback provided such as time, distance, RPM, the calorieburn estimate and effort expended (measured in watts). 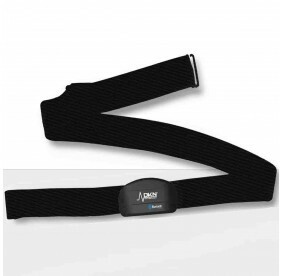 The console offers 12 pre-set programmes, wireless blue tooth heart rate measurement (with optional chest strap), a customizable user program and a constant watt program. And a 2 speed-fan for cooling-off is standard integrated. 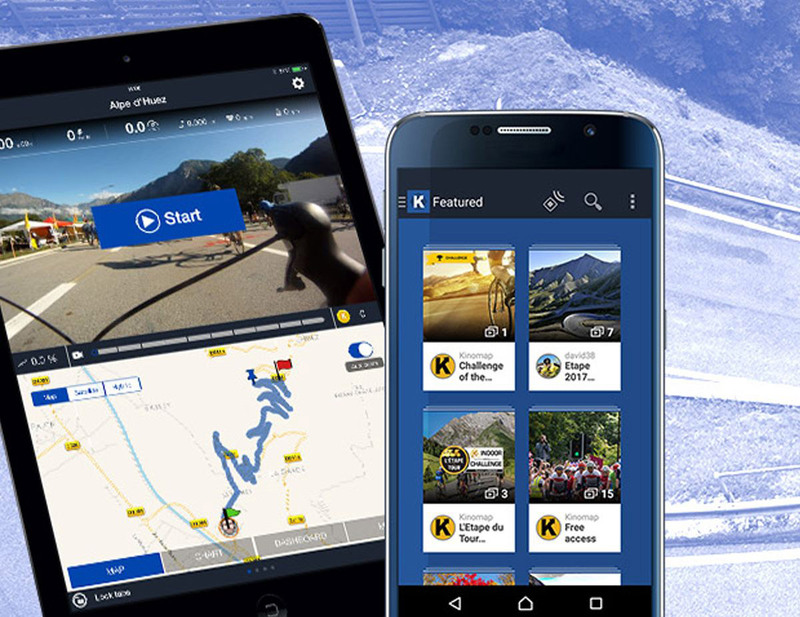 Compatible with several App’s to provide a more realistic work-out experience. 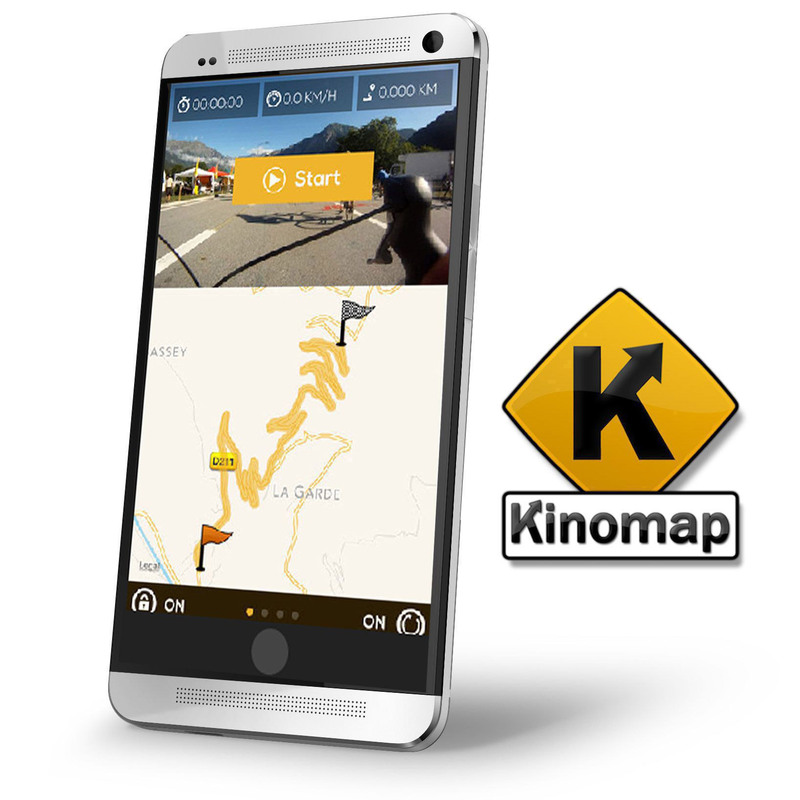 Kinomap and BityGym offer you access to some of the most popular routes, including a community of fitness minded users worldwide. Or opt to create your own route, using Google Map data, including the incline and decline feature. A reliable, long-lasting unit. Solid as a rock. A real work-out booster.